I could try mowing it off, but I could be just spreading it. Attached couple of photos. Appreciate any help to identify and treat it. 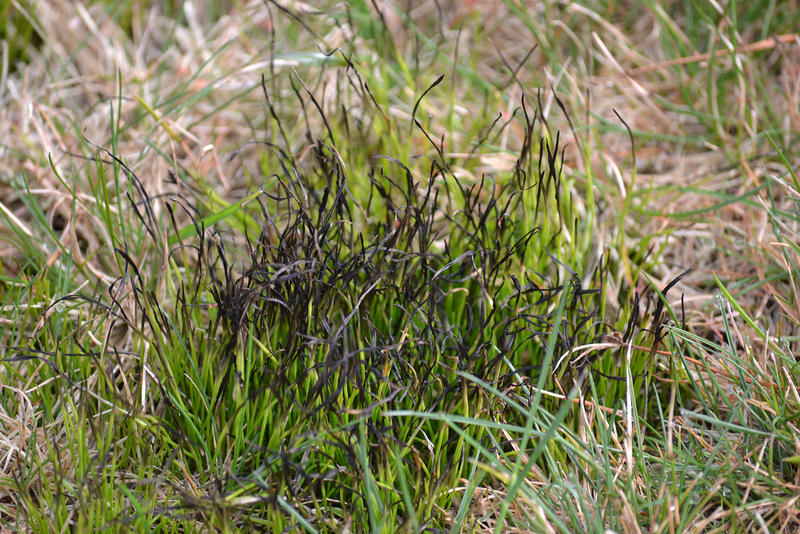 Looking at the picture, it looks like the lawn/grass is actually rotting. 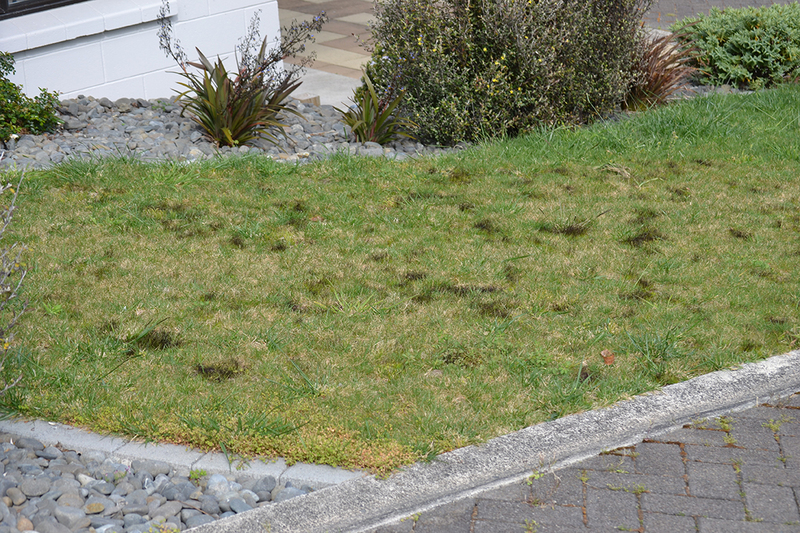 What I can’t see if there is actual mould or fungal growth on the grass, if either one is present, scarifying the lawn would be the best solution as the very limited sprays available will not fix the problem (lack of aeration, water logged soil, heavy soil). Not something that we have come across before. Let us know how you get on.